March 2014 - An email newsletter from http://HasbroToyShop.com included a coupon code! Use code FRIENDS14 to save 20% off your entire purchase and get free shipping on most items. 20% off and Free Standard Shipping on HasbroToyShop.com orders of most products currently for sale on HasbroToyShop.com. Discount applies to pre-tax and pre-shipping amount. This offer cannot be combined with any other offer. Offer excludes purchases of HasbroToyShop.com exclusives, Gift Cards, PLAYSKOOL SESAME STREET BIG HUGS ELMO Toy & MONOPOLY RHODE ISLAND EDITION Game. Other exclusions may apply. Valid while supplies last. No rain checks. Not valid on previous orders. Offer may expire or be withdrawn without notice due to error, fraud or unforeseen circumstances. Offer valid in U.S. only. Void where prohibited. Subject to terms and conditions of use and HasbroToyShop.com policies. Offer expires April 7, 2014, at 11:59 PM (ET). March 27, 2014, Mt. Laurel, NJ - Kicking off our 10th Anniversary Celebration in style and premiering at this special Comic Con - Dynamite is proud to announce their creative guest line-up for this weekend's Emerald City Comicon, along with an ECCC convention exclusive, a talent-packed signing schedule and a panel which will spotlight some of the industry's most beloved creators. 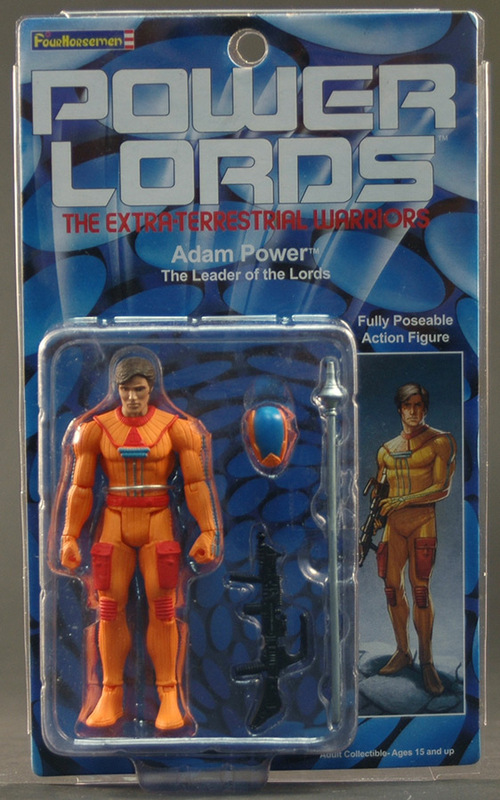 We have just listed a variety of lots on Ebay containing damaged and defective statues, action figures and other collectibles. Click the link below for more info. 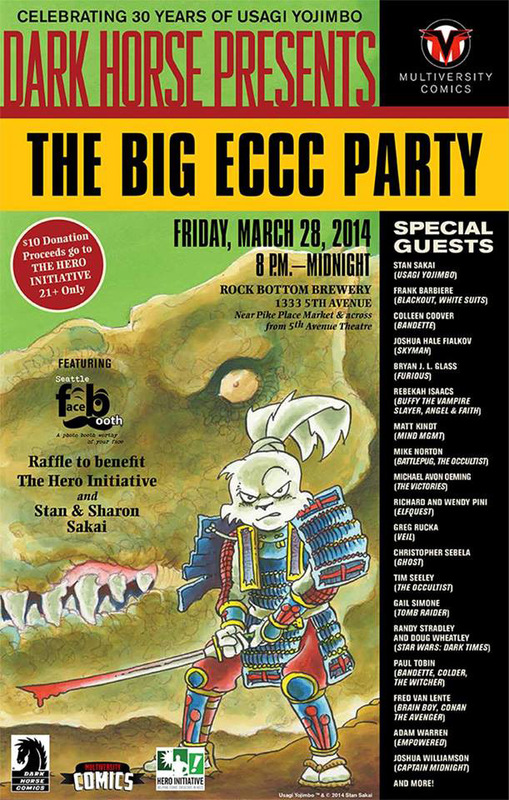 NORWALK, CT – March 26, 2014 – ReedPOP, the world's largest producer of pop culture events, is writing a new page in the world of experiential events with the launch of BookCon – a one-of-a-kind interactive consumer experience where books and pop-culture collide. Headlined by best-selling authors and the world's hottest Hollywood talent, BookCon will bring books to life through a series of panels, podcasts, author Q&A's, quiz shows, and more. Its introduction continues ReedPOP's innovation in the live event space and marks the third show that the company will host in New York City this year. BookCon will debut during BookExpo America (BEA), the number one book and author event in the United States, in New York City on May 31 at the Javits Center. 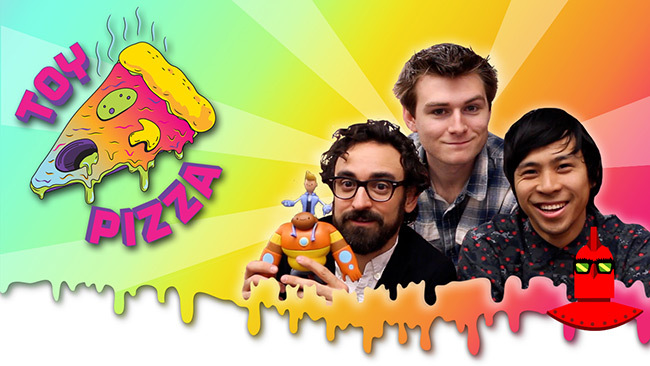 March 2014 - The Toy Pizza series on YouTube has a new episode up! Click here to check it out! This episode features Call of Duty from Mega Bloks and a Gundam model kit. There's also a contest!